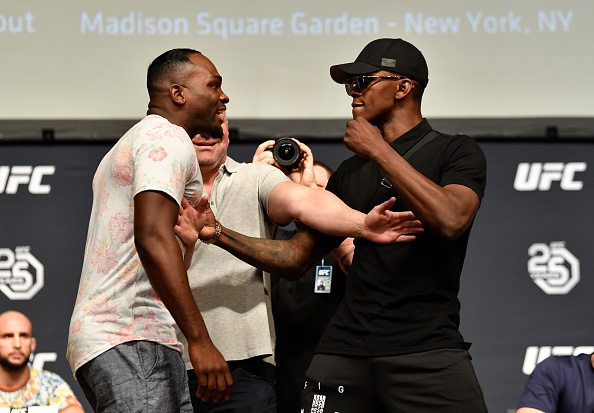 Derek Brunson and Israel Adesanya face off during the UFC press conference inside the Orpheum Theater on August 3, 2018 in Los Angeles, California. (Photo by Jeff Bottari/Zuffa LLC via Getty Images)" align="center"" /> As a sports fan, this is my favorite time of the year. 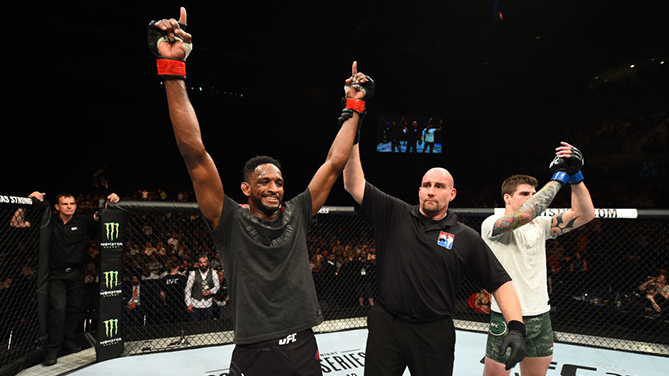 The NFL is in full swing, the NBA is moving into the second month of the season and the UFC is sitting at the start of a two-month sprint to the end of the year.